I help you become inwardly aware and outwardly successful. A Soulful & FREE Mini-Course with Jen Mavros. Super-charge your Manifestational Superpowers to up-level your life & business, with this FREE offering. Soulfully up-level your life and business with Divine Manifestation. This FREE mini-course reveals two of the biggest, missing secrets you must know, in order to manifest your desires in life and business. It is time to move Onward, into your most magnificent empowered life and out of the blocks and junk keeping you stuck. Step into the space of infinite possibility, with Divine Manifestation. A freakin' awesome FREE gift, you won't want to miss!! FREE >> NEW COURSE AVAILABLE NOW! A Course On Divine Manifestation To Support You In Soulfully Up-leveling Your Life & Business. You want to do BIG things. Make an IMPACT. Be YOUR Best Version. Live in ABUNDANCE. Relish in FREEDOM. GIRL, IT’S TIME TO GET YOUR MANIFEST ON! This course is designed for the purpose-driven entrepreneur, lady-leader, holistic network marketer, creative, healer coach or consultant who has the desire to take their life and business to abundant, elevated heights with soul and intention. 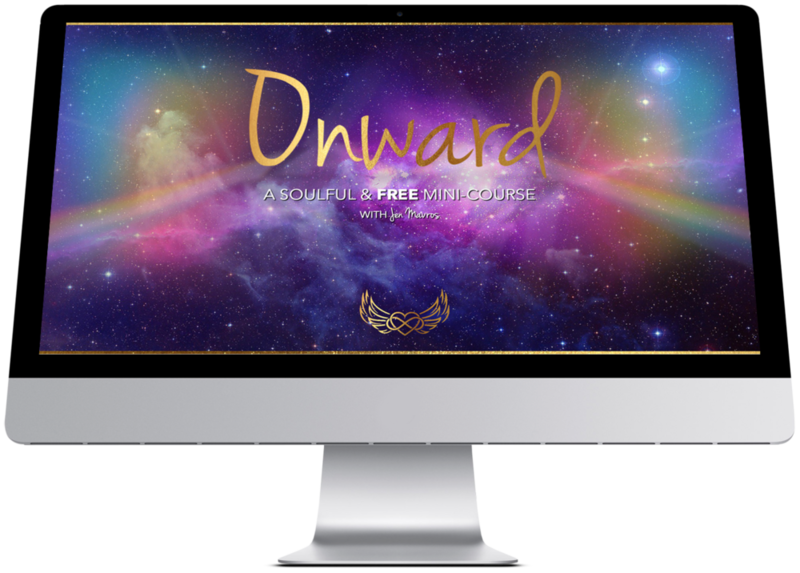 Jen has created a sacred experience that deepens your journey in business and life... by going Inward. A New Paradigm of Manifestation. A Gateway Into Empowered Living. A Soulful Course For New Spiritual Entrepreneurs. Get started, find your customers, earn money and make an impact. Reach inside yourself, sink into your heart to align with your soul so you can gain the clarity and direction you need to start your business off right. Then, bringing this new insight Outward, into your business, so you can powerfully share your work with the world, make an impact and change lives. 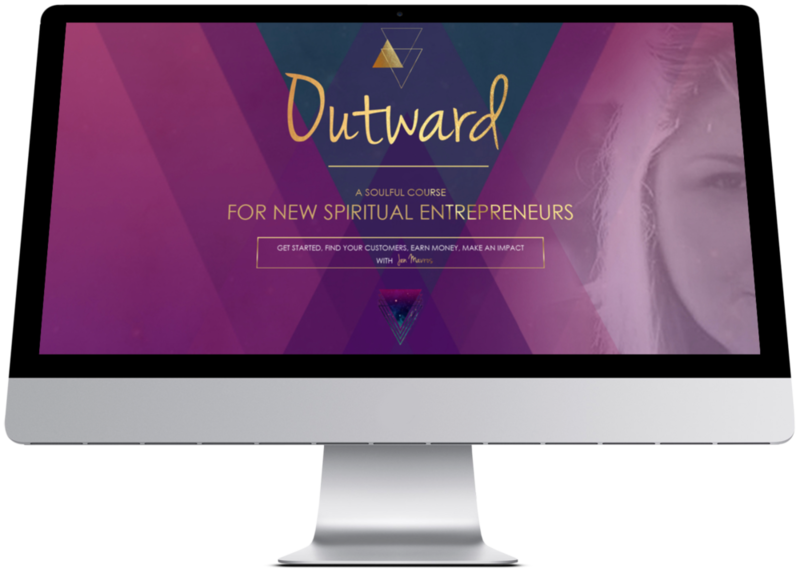 Outward is a self-study online course and is available now.